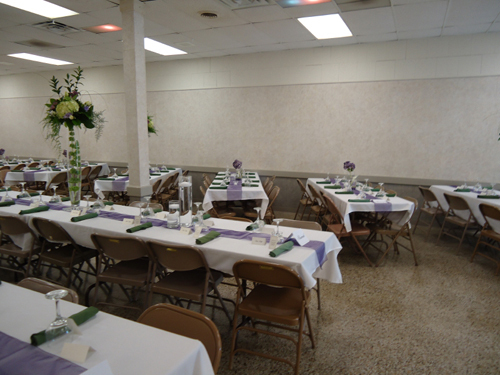 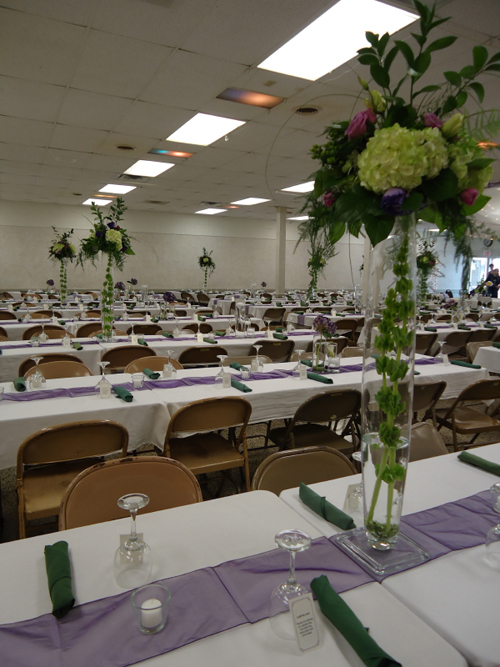 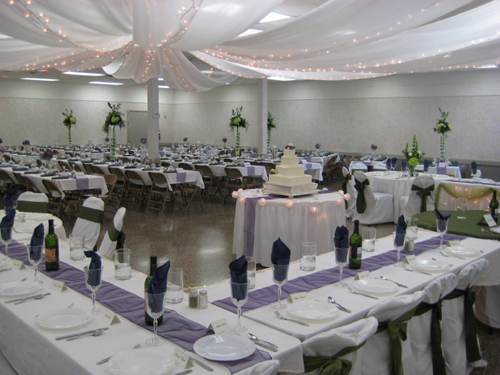 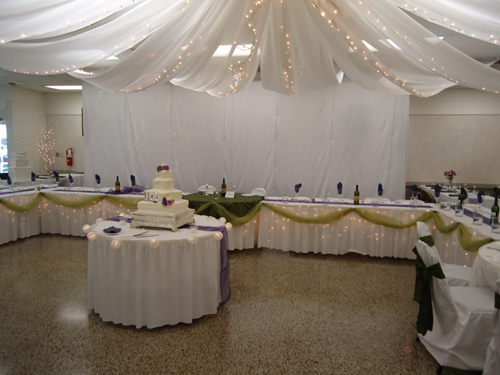 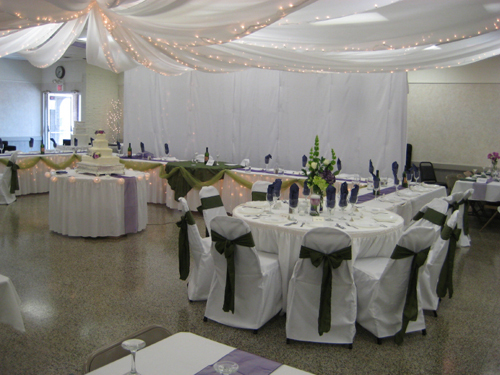 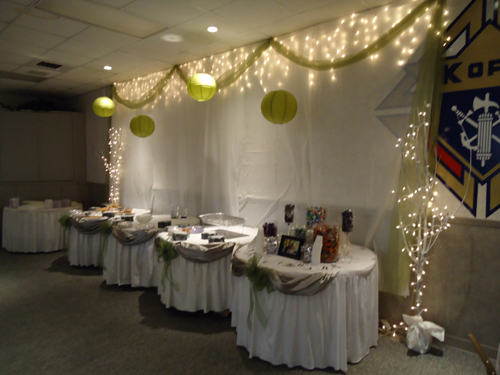 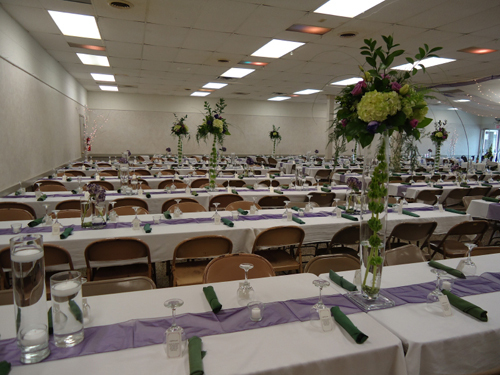 Our Main Banquet Hall is a great place to hold your wedding reception, birthday party, family reunion, anniversary party or wedding shower or any other special event. 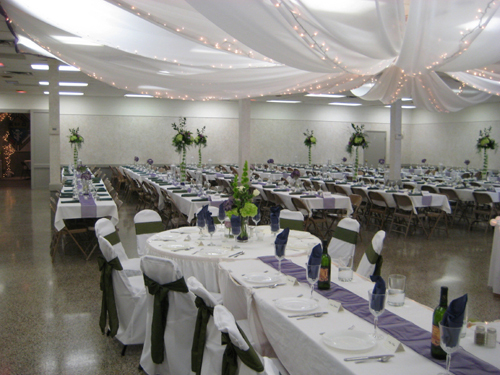 It accomodates up to 300 guests. 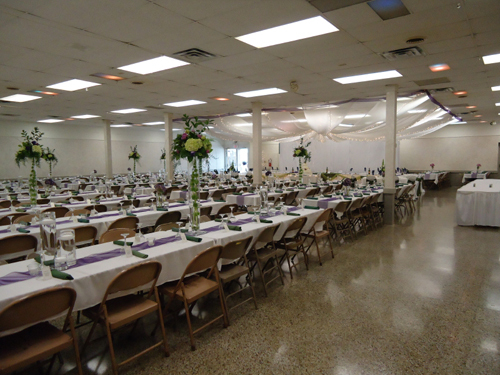 Large, round and rectangle tables are available.